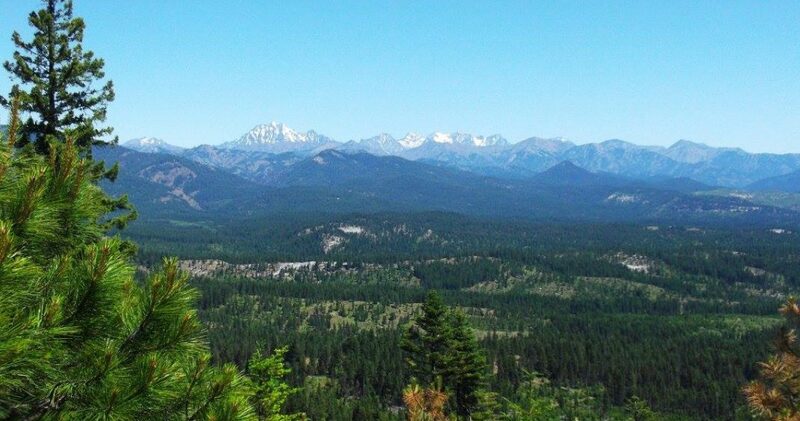 The 46,000 acres of forestland spanning Snoqualmie Pass to Cle Elum known as the Central Cascades Forest (CCF) is now Forest Stewardship Council®-certified, through NNRG’s group certificate. 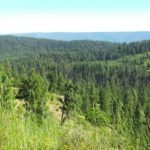 It’s the Northwest’s largest jump in certified forestland since the City of Seattle’s Cedar River watershed earned FSC certification in 2011. The CCF is managed by The Nature Conservancy in Washington, which takes a comprehensive approach to stewarding lands. 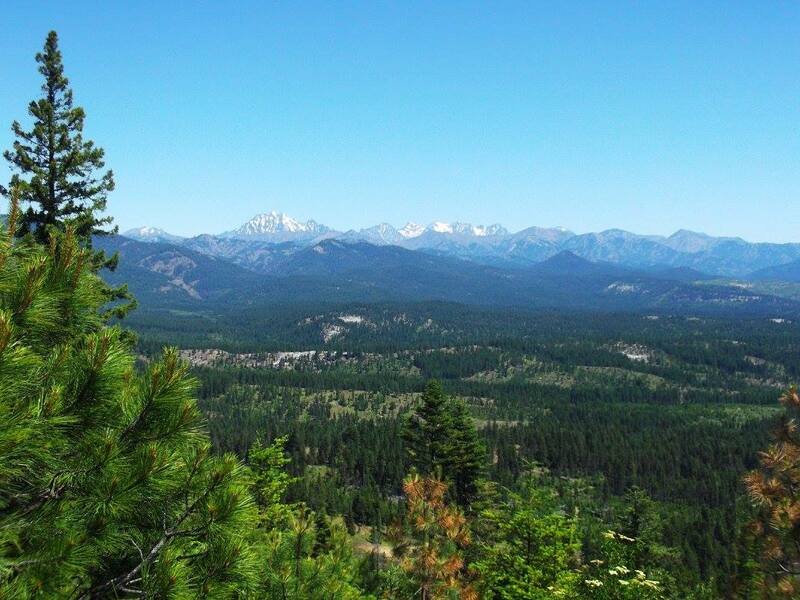 Management goals for the forest include improving wildlife habitat, producing a sustained yield of wood products, increasing climate resilience, providing clean water, bolstering local communities, and reducing the risk of catastrophic wildfire.